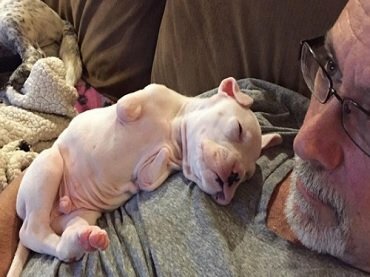 When getting a new dog, there are plenty of things that should be taken into consideration. 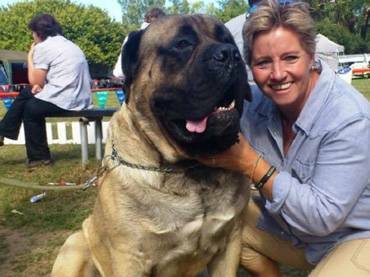 While some look on the breed, others don’t. Regardless of what you choose, cost is definitely among the first factors that should be considered. 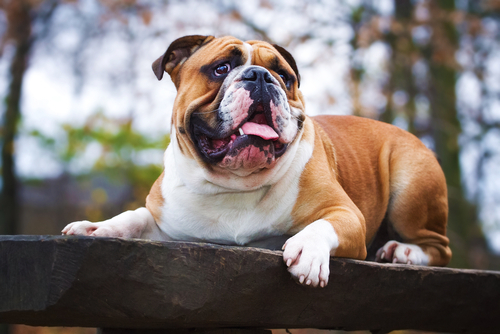 These days, the English Bulldog is gaining popularity as a pet due to its silly personality. However, this dog breed comes at a cost. The purchase price of a puppy English Bulldog reaches up to $3,000. 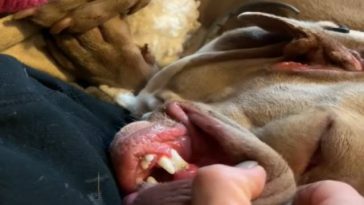 And aside from that, this dog is prone to numerous health problems, such as hip dysplasia, eye problems, skin issues, allergies, and heart conditions. If you are planning to get one, be prepared to pay for the frequent trips to the veterinarian. 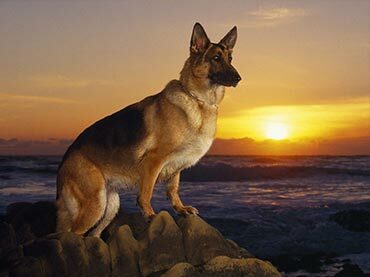 Though the German Shepherd dogs are among the most popular dogs on the planet, they are also among the least healthy. 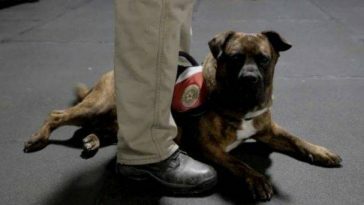 Bloat, hip and elbow dysplasia, degenerative Myelopathy, and allergies are among their common health issues. 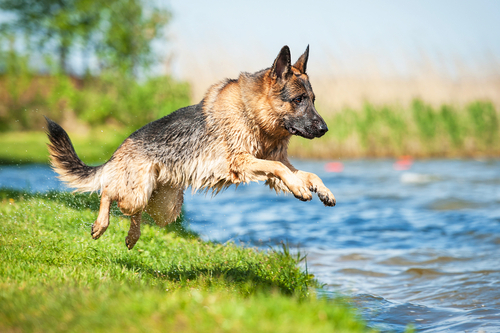 A well-bred German Shepherd dog is so hard to find that you have to spend at least $2,500. 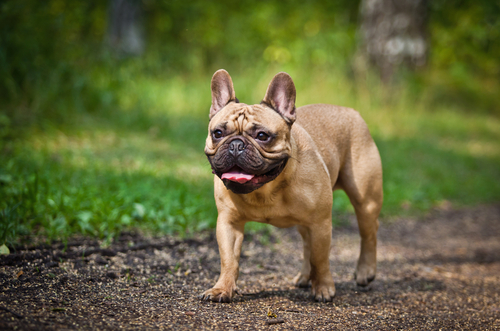 Like the English bulldogs, the French bulldogs have a variety of ailments that makes them difficult to care for. Though their temperament is wonderful, health problems may cause your bills to increase over time. 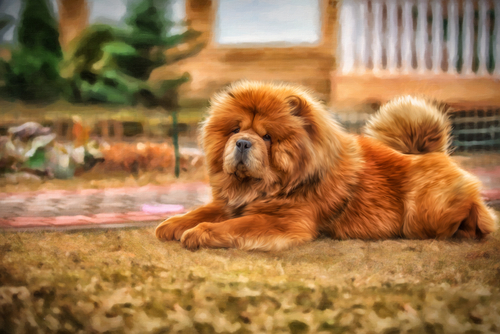 The Chow Chow is a Chinese breed that is considered one of the oldest. 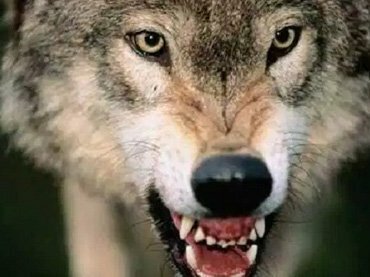 They are excellent companions for hunting, herding, and guarding. However, they are prone to various health issues like diabetes, cancer, and various eye problems. Because they have thick furs, they are also prone to flea infestations, which means frequent grooming is necessary. 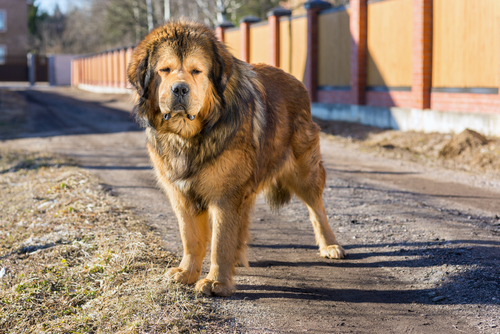 The Tibetan Mastiff is undeniable among the most expensive dog breeds in the world. 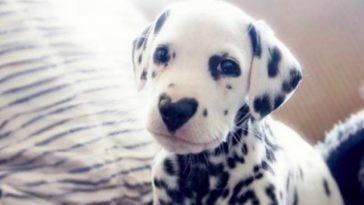 As a matter of fact, there was one puppy that was sold in China for $2 million dollars. But, they are also prone to various health issues, such as cancer, hypothyroidism, eye conditions, epilepsy, and allergies. 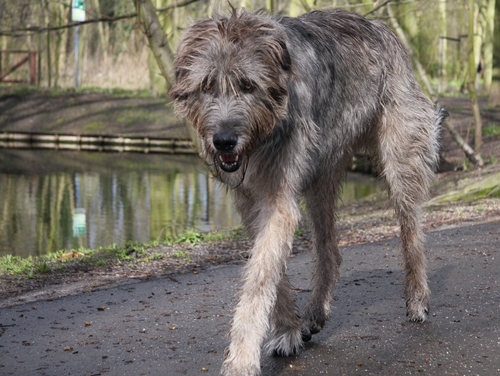 Known as the largest dog breed in existence, the Irish Wolfhound is one expensive dog to care for. This is because it needs more food, bigger bed, toys, and large crates. And, in addition to that, this dog is also prone to health issues like cardiac diseases, eye problems, and bloat. Just like taking care of an Irish Wolfhound, considering a Great Dane as a pet also comes with a price. 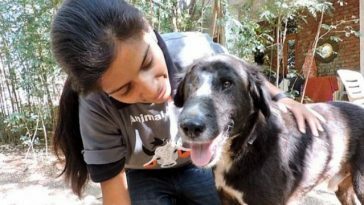 Apart from food and medication, owners will have to spend more on beds and boarding costs. Regardless if you are getting an adult or a puppy, the Rottweiler is a dog breed that is pretty expensive to buy. This is because it has abilities that may be honed for working or for show. 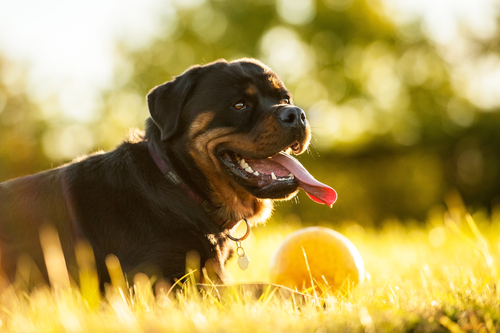 Like other dogs on this list, the Rottweiler is also prone to a multitude of ailments, such as cancer and cardiac problems. 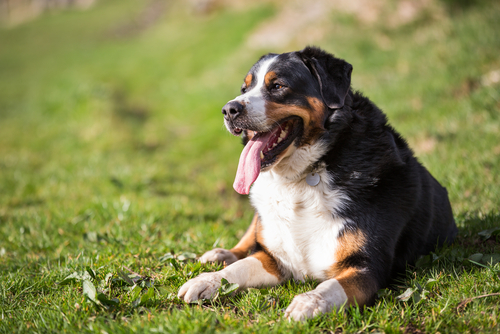 Aside from being prone to different health issues, the Bernese Mountain dog has a very thick coat, which requires frequent grooming. So, if ever you are planning to get one, be sure you are ready to pay for all the costs. 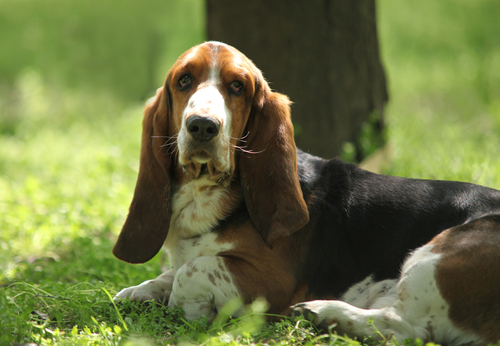 Although they have a small stature, the Bassets are still large dog breeds, which means they too need to eat bigger meals and costly medications. 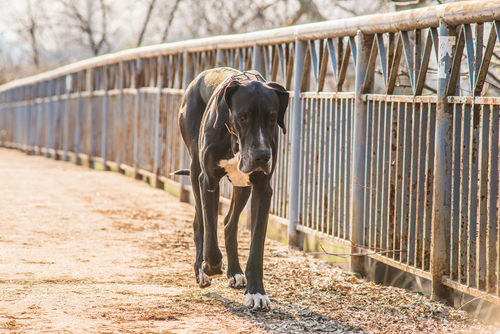 Although bloat is a common issue for them, they too are prone to hip and elbow dysplasia. 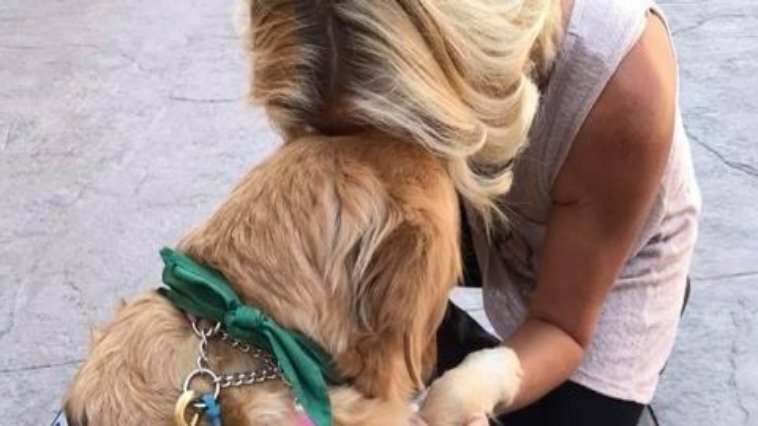 By the time you intend to get a dog, do not just consider the purchase price. Consider all other costs you are going to pay for when taking care of them. 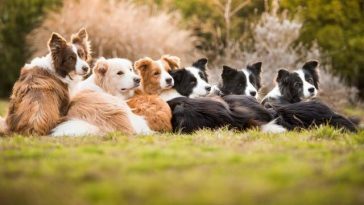 This way, you will be sure that your dogs will grow healthy and happy.